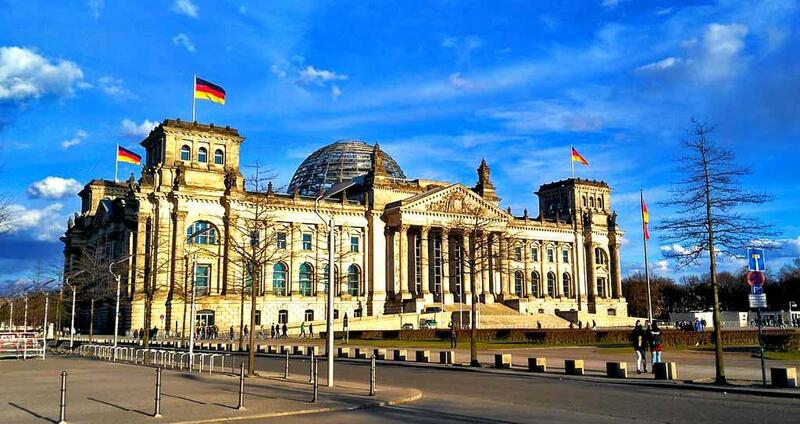 Germany, the world leader in innovations, is the hub of leading universities and research institutes. The country’s research contributions to the world are invaluable. From cars to consumer products, you can see many leading German brands in all most all segments in life. A research-based German education system will be the most attracting point for international students opting for study abroad in Germany program. All most all EU funded research projects are being coordinated either by the German companies or by the German universities and research institutes. Though Germany is a signatory to the Bologna Declaration, the country’s higher education system generally follows the Humboldtian Model which started in the 19th Century. The Humboldtian method of teaching integrates the study subject- whether it is art or science- with research. It has been proved that this German education method helps the students to achieve a comprehensive general learning as well as the cultural knowledge. There are over 300 higher education institutions in Germany. All these institutions are located close to the industrial production centres or technological/scientific research centres. It helps the students to carry out their research-based studies and practical part in the industries and research houses For international students, these universities provide opportunities that rarely exist elsewhere in the world. This unique concept makes your study abroad in Germany program different from other countries. The proximity to the industrial houses and research institutes also help students to find out jobs soon after their course. The universities are getting funds for their research projects mainly from the German Government, the European Union, and from the industry. For international students with a focus on research, this atmosphere provides a limitless possibility to conduct research and come up with innovative solutions in their respective fields. The academic standards at the German universities are matchless. Famous German technical institutes, such as RWTH Aachen, TU Darmstadt, and others are ranked as some of the best in the world, but the study courses offered in other disciplines such as medicine, law, social sciences and arts are on the top notch. Most of the German universities are traditionally taught in German. However, due to the growing demand and the popularity of study abroad program among the international students, many universities are switched over to the English taught courses. Thus, a common concern among the overseas students about the validity of degree earned by study abroad in Germany lays to rest. Submit your visa application as early as possible! Visa processing may take several months. Typically, you have to apply for the visa three months before the starting of the course. Apply for the right visa! It means, tourist visas and visa for language course cannot be converted into a student visa. A wrong visa will force you to leave the country at some point and you have to reapply for the correct visa at your home country. Also, make sure that your passport is valid for the entire years of your study. A passport expiry in between will force you to return to your home country and to renew the passport. Please keep these points in mind while preparing for study in Germany. While study abroad in Germany, student life varies from city to city. Students usually prefer University residencies and dorms which are very affordable and safe. But, you have to book for such well in advance and there is no privacy at all. Living on your own while study in Germany is very expensive. The rental rates in large cities like Hamburg, Munich, Cologne or Frankfurt are comparatively very high. Berlin is the cheapest city in German to live in. Cheap eats are to be found in every corner of every city offering to-go meals starting from 4 Euros. Germany is famous for its beer and its sausages. If you compare with other European countries, the cost of living in Germany is very reasonable. The prices for basic necessities- food, accommodation, clothing and social life are in line with the European Union’s average standards. It is estimated that around 800 euros a month to cover the living expenses of an international student. Your monthly rent will be the largest expense. In large cities, the cost of accommodation will be more. 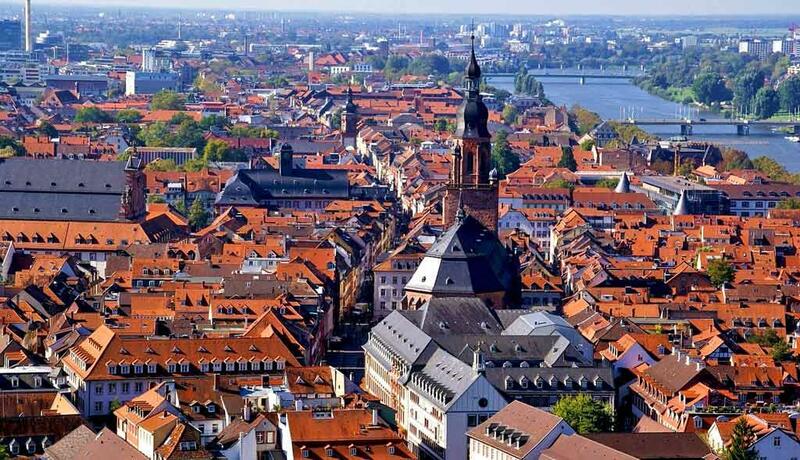 Generally, students who study abroad in Germany live on less money in smaller cities. The amount of money you need will totally depend on where and how economically you live. Most of the universities and colleges in Germany are state-financed as a result the public universities and colleges are not charging any tuition fees from students at all. 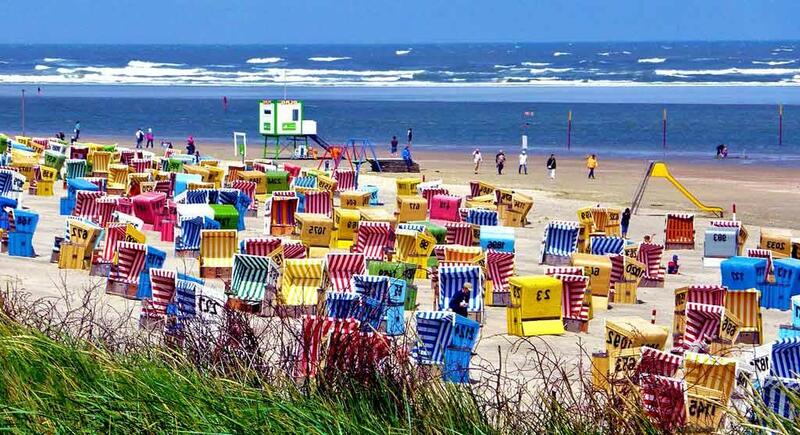 This makes your study abroad in Germany program more attractive! The higher education in Germany too was virtually free. However, during the past few years, some changes have taken place in this regard; a low tuition fee has been charged (rarely exceeding €500 per semester) for the maintenance the infrastructure facilities and the general quality of services. Sometimes the embassy may also ask you to bring proof that you don’t have a criminal record.